Featuring the works of international award-winning designer Erbil Tezcan. 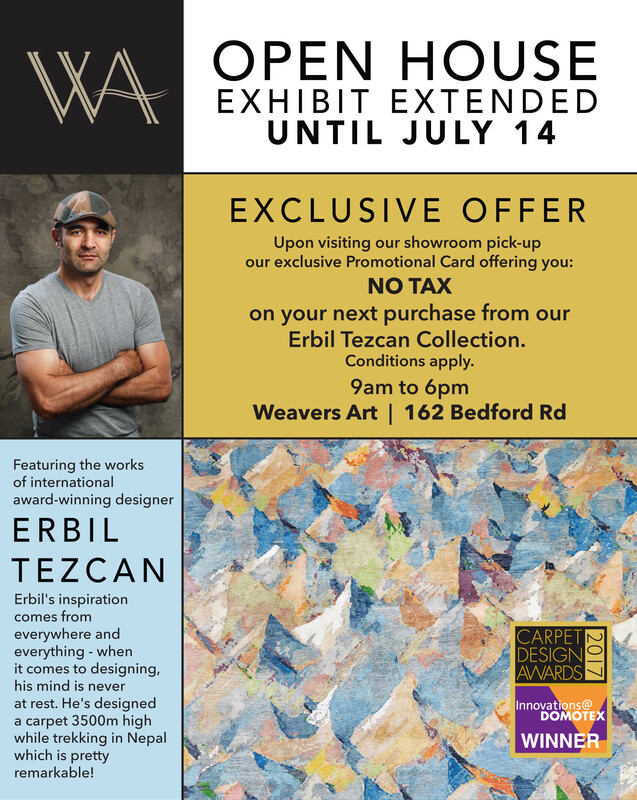 Erbil's collection is on display until July 14 Monday to Friday 9am to 6pm 162 Bedford Road. Pop in at your leisure with your colleagues or clients, and be inspired by Erbil’s newest collections for 2018!